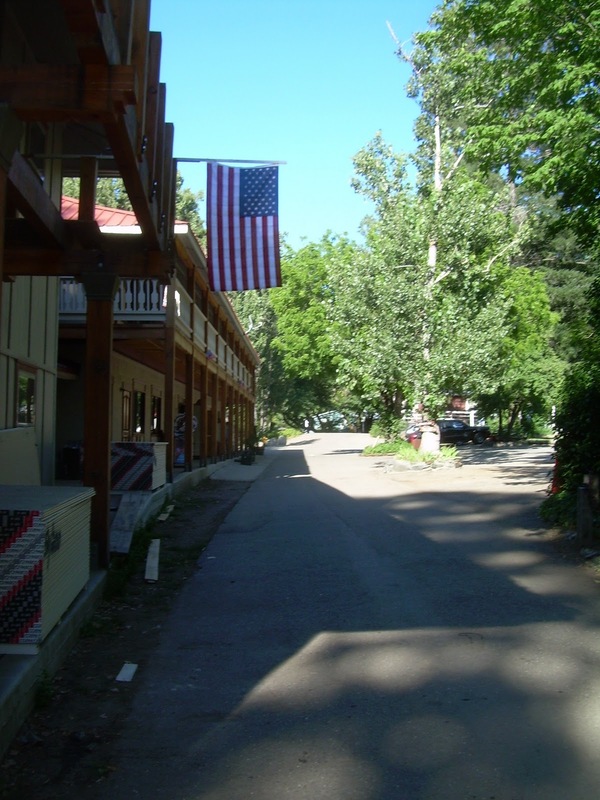 Belden Town Resort and Lodge is located in the heart of the Feather River Canyon, twenty eight miles south west of the historical town of Quincy, California on Highway 70. The once very successful gold mining town shared the spotlight with the railroad while building the most rugged Trans Sierra railroad line in California. We would like to share this beautiful setting with you and your family. We offer people the thrill of actually panning for gold, fishing on the gorgeous Feather River or maybe running the white water rapids, or hiking the amazing Pacific Crest Trail that passes right through Belden Town! Or you can just sit on the deck and relax over lunch, while enjoying nature and all it has to offer!